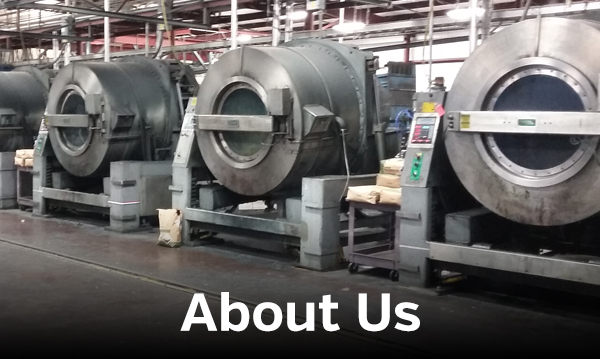 We appreciate your interest in how our Environmentally Safe Process and Safe Solutions are implemented for cleaning reusable textile products. Kleen Tech believes that preserving a safe environment for everyone is the obligation of every citizen and business. 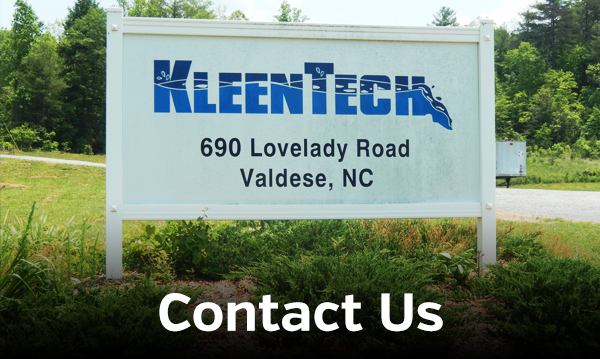 Kleen Tech was founded in 1991 to provide the industry with environmentally safe solutions for cleaning reusable wiping towels. Our technically oriented staff and other environmental solutions experts developed a treatment process to fully treat the waste water system. We play an active role in working with commercial industries and providing a technical staff that works hard to solve everyday problems. Our service and quality products help make your business run smoothly. Kleen Tech, Inc. is proud to announce that we are now a distributor for Jensen’s Tolon® line of stand-alone washers and dryers in a wide variety of sizes. These units are industrial grade, soft mount and are offered in a compact and modern space-saving design with load capacities of 35, 45, 90, 135, 245 lbs. The units offer large doors that open up to 180 degrees for easy access. They are controlled by a programmable 7” color display unit that can adjust washer speed, wash time, rinse time, extract speed and water temperature. The units have a Teflon seal and a ceramic coated shaft for longer life. Please click here for more information.